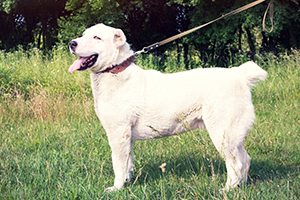 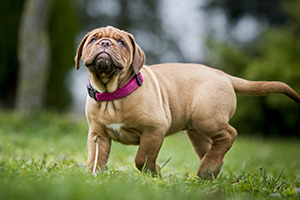 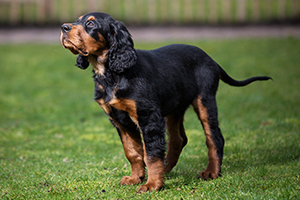 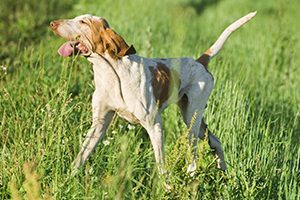 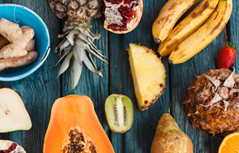 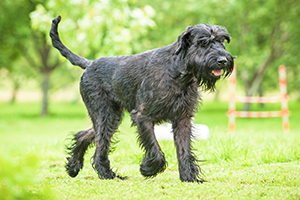 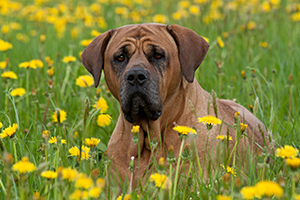 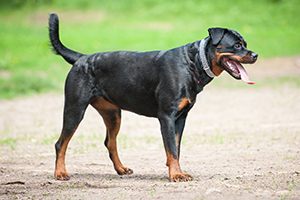 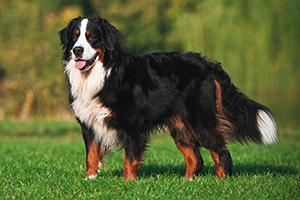 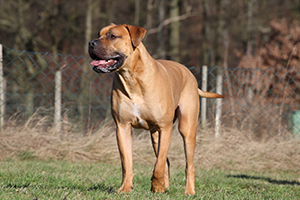 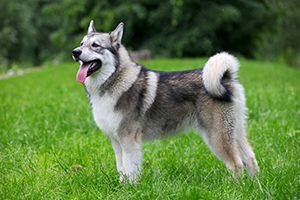 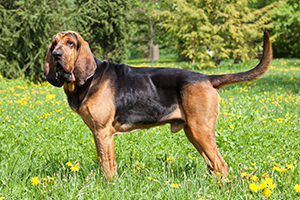 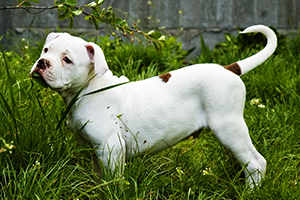 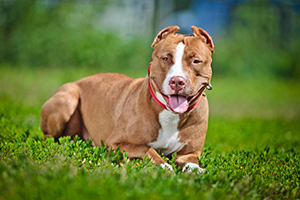 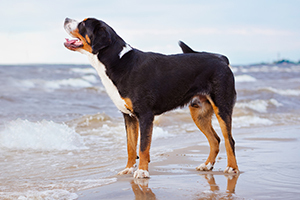 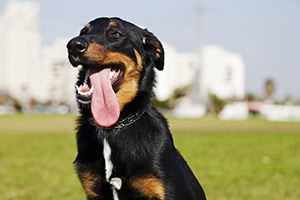 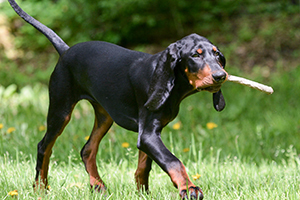 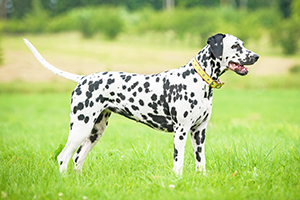 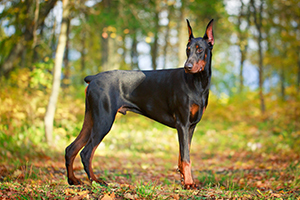 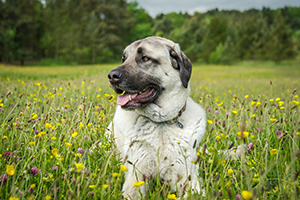 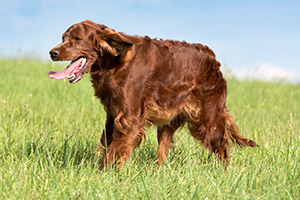 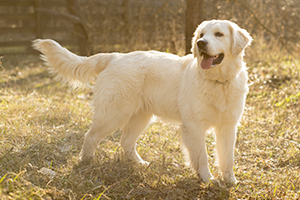 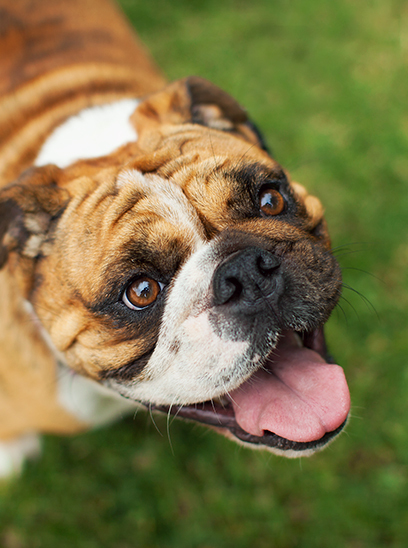 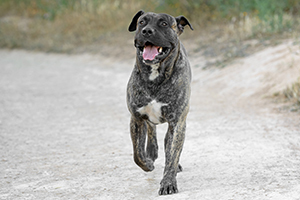 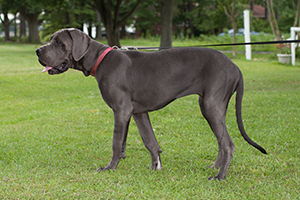 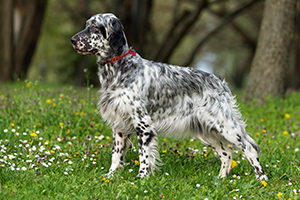 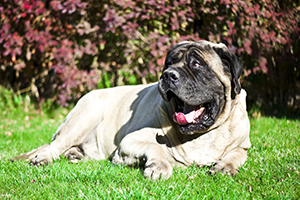 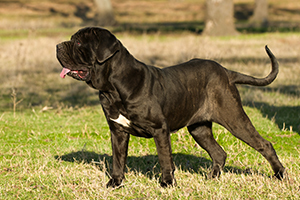 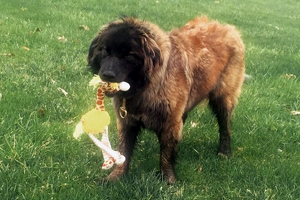 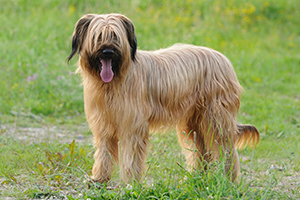 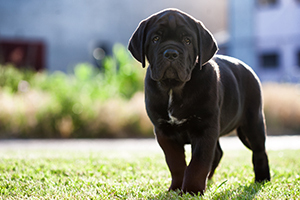 It’s important to distinguish between Large and Big breeds—both types do have stature. 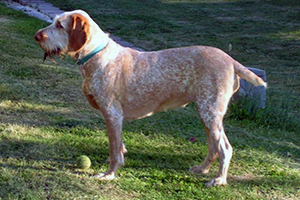 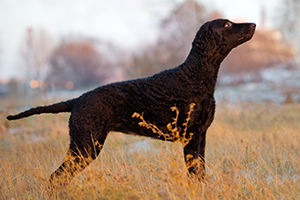 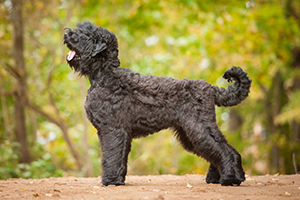 However, large breeds might be field hounds and spaniels of a Standard variation, such as the Standard Poodle. 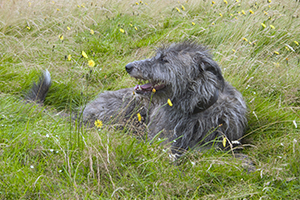 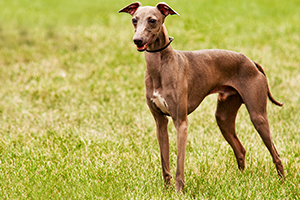 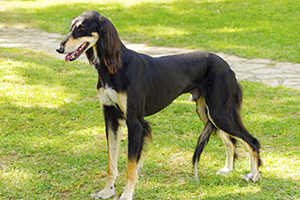 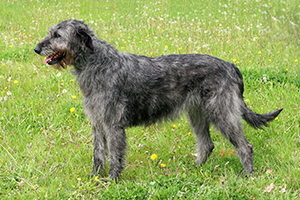 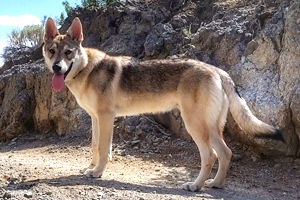 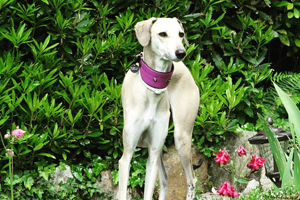 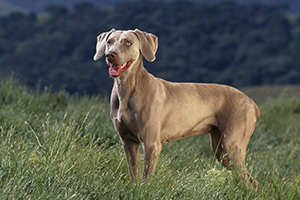 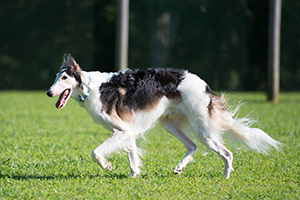 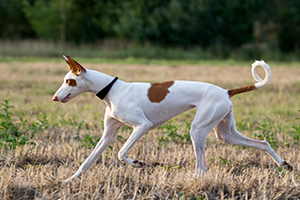 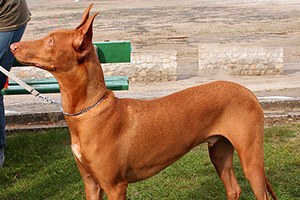 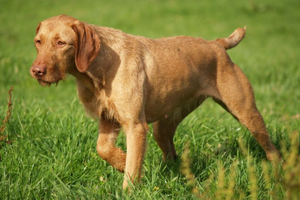 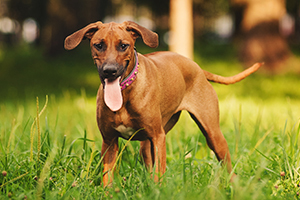 This group also includes ancient sight hounds like the Rhodesian Ridgeback and the Saluki, as well as the venerable Irish Wolf Hound and the Elk Hound. 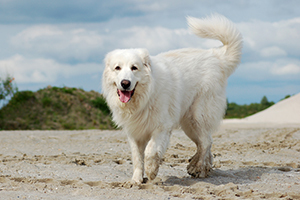 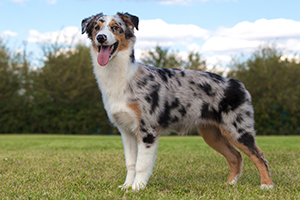 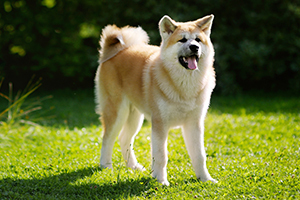 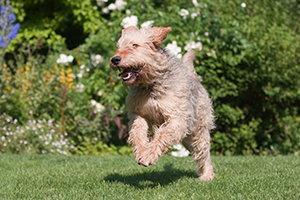 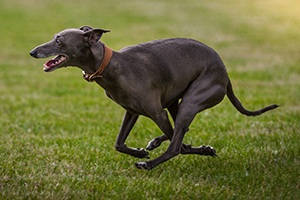 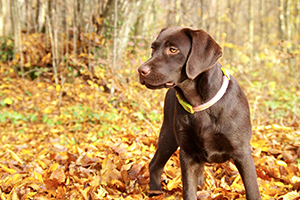 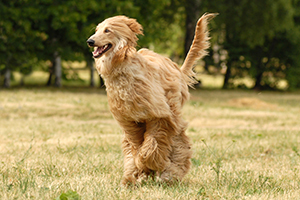 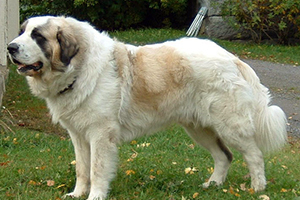 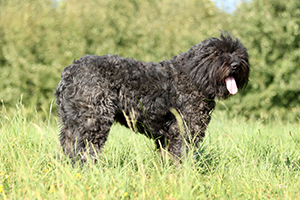 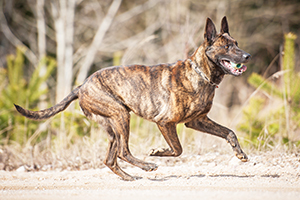 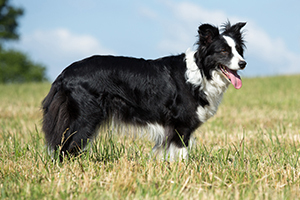 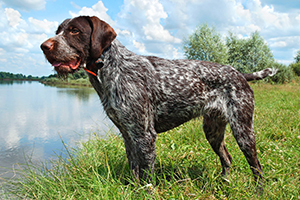 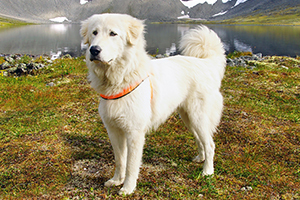 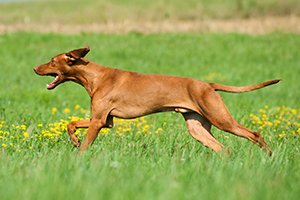 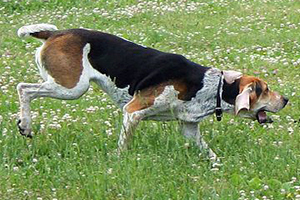 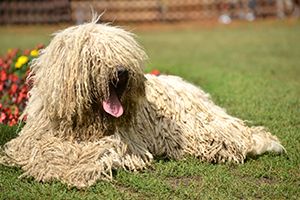 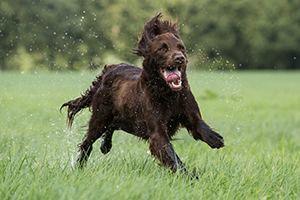 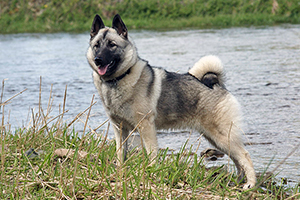 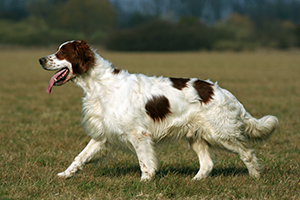 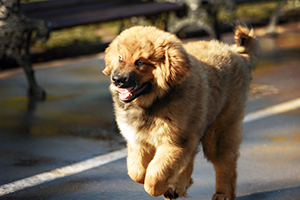 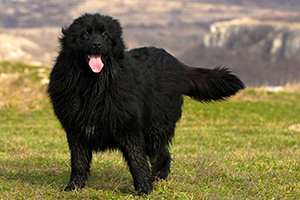 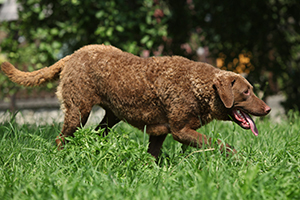 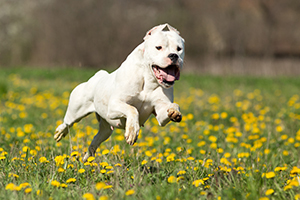 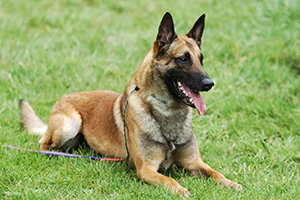 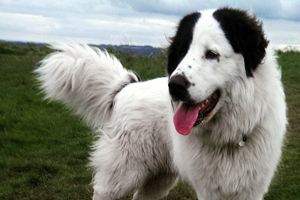 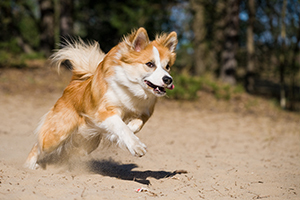 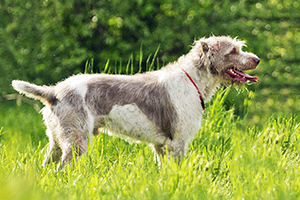 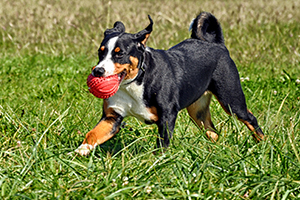 Large breeds typically do require substantial exercise, because they are almost exclusively bred to work hard. 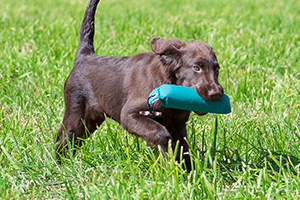 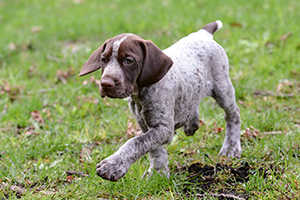 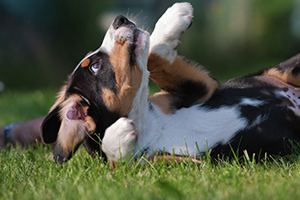 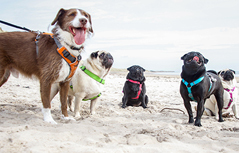 When selecting a pup, knowing how much time and space you have to devote to their needs is crucial, as their generally keen intelligence can lead to destructive behavior and depression if they are isolated or inactive.